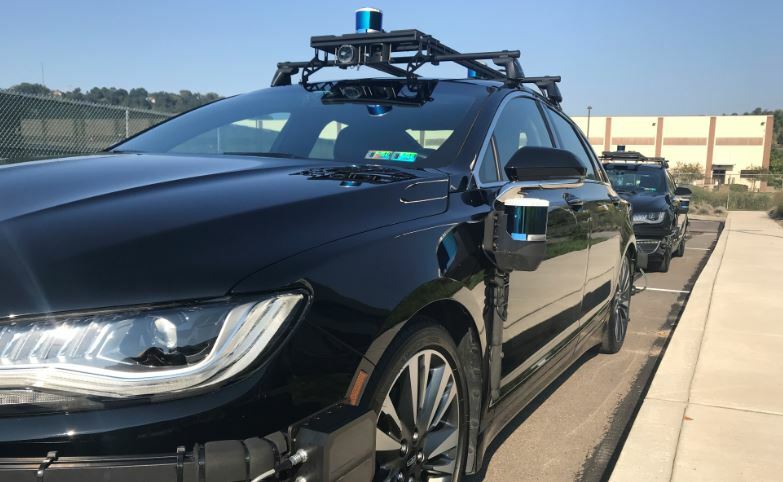 Some of the biggest auto companies on the market are producing vehicles with self-driving features that are spotting non-existent barriers and causing the cars to abruptly stop and swerve at high speeds. The RDX and others brake at shadows, swerve away from unseen obstacles, and fail to respond the way most drivers expect, according to Muller. These glitches create an additional headache for companies like Tesla, whose business model depends on the self-driving feature. The report raised alarms about the safety and risk associated with the functionality of Tesla’s autopilot system. NTSB initially wanted to determine why the Model X SUV burst into flames shortly after crashing in California. The vehicle was in autopilot mode and the driver’s hands were not on the wheel at the time of the crash, nor did the 38-year-old man brake or take any evasive steering action, the report noted. The vehicle’s speed increased from 62 to 70.8 mph, data from the Tesla’s attenuator show. Analysts warn that companies have to make a trade-off between safety and function when producing vehicles with self-driving features. “The expectation of Tesla is that the driver is alert and vigilant, ready to take over at a moment’s notice,” Ryan Eustice, a professor of engineering at the University of Michigan, told reporters in 2016. Drivers become bored and place too much trust in auto-driving features, he added. Bryant Walker Smith, a professor at the University of South Carolina School of Law, who devoted his career to studying semi-autonomous technology like Tesla uses, echoed Eustice’s sentiments, telling reporters in 2016 that Tesla owners will likely have to decide between safety and convenience. Other analysts are sharing similar sentiments. “These systems have a lot of potential for improving safety and reducing crashes. But we lose all of that if they are implemented in such a way that drivers are annoyed or uneasy about using them,” Russ Rader of the Insurance Institute for Highway Safety said in a statement Wednesday.